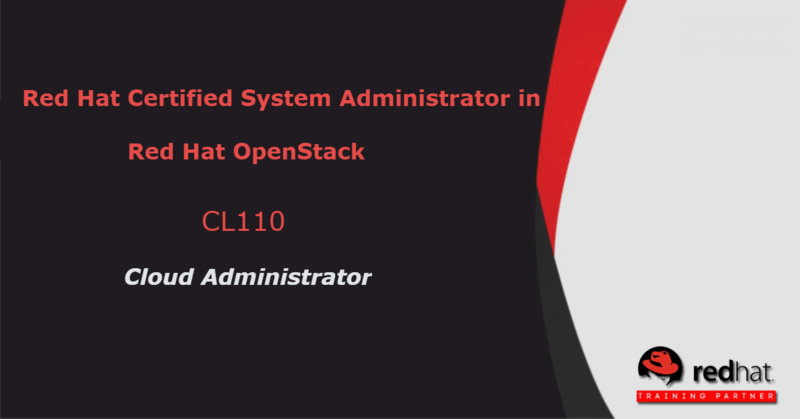 Red Hat Open Stack Administration I (CL 110) is designed for system administrators who are intending to implement a cloud computing environment using Red Hat Open Stack® Platform. 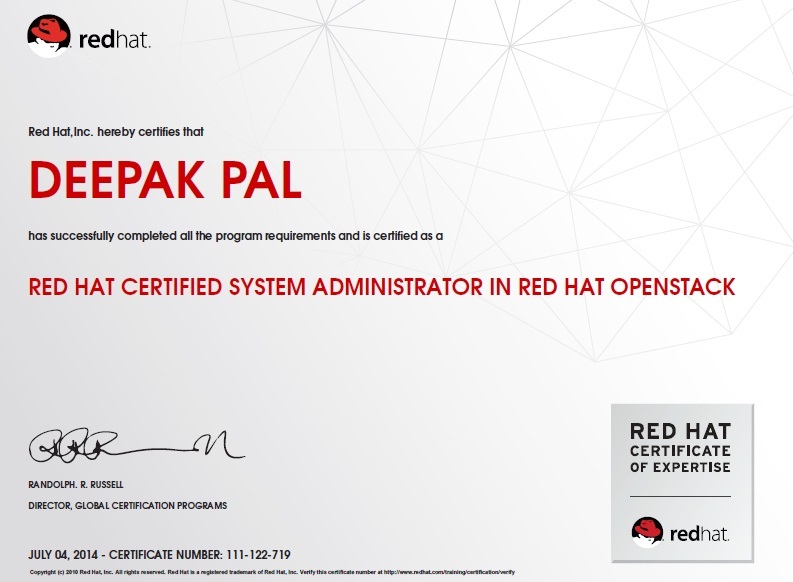 This course is based on Red Hat Open Stack Platform 10.This course will teach students to install a proof-of-concept, configure, use, and maintain Red Hat Open Stack Platform. The focus on this course will be managing Open Stack using the Horizon dashboard and the command-line interface and managing instances, leaving students with proof-of-concepts. ⦁ Get an overview of the Red Hat Enterprise Linux OpenStack Platform architecture. ⦁ Install Red Hat Enterprise Linux Open Stack Platform using packstack. ⦁ Deploy each Red Hat Enterprise Linux Open Stack Platform service manually. ⦁ Manage users and projects. ⦁ Deploy instances and customize instances. 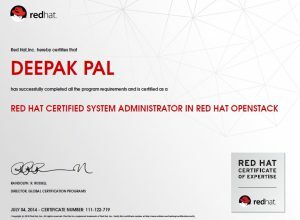 Red Hat Open Stack Administration (CL110) Focus Training Services. For Applicable exam fees Open Stack Administration Certification, feel free to call on 8956930893 / or You can also fill up this enquiry form with your information and we will get back to you.